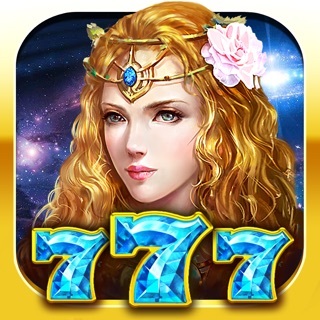 ***The most innovative new slots game is here, download now for free! 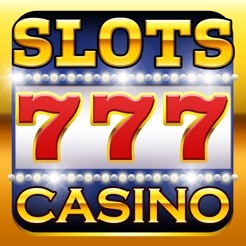 Slots Casino have all the best slots games. 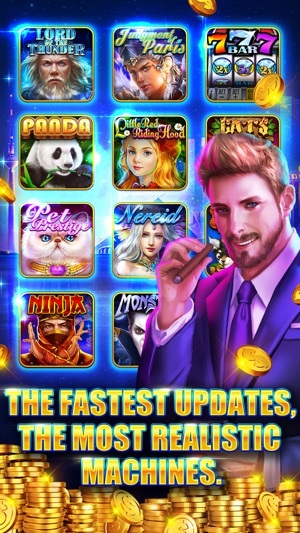 You will never have to look for another slot game after playing Slots Casino.All new SLOTS CASINO has burst onto the scene. 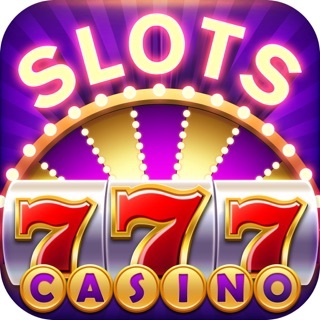 The brand new version of SLOTS CASINO provides a new kind of slots experience! 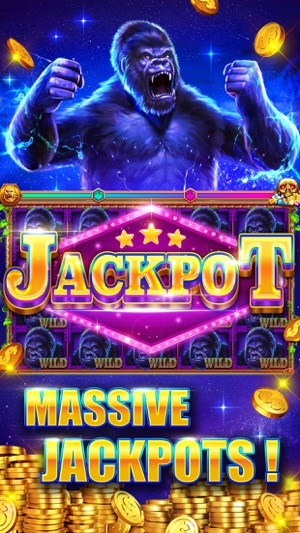 With a huge variety of payouts and no max bet limits, it’s the only slots game that’ll give you the tons of excitement and fun that you’re looking for. 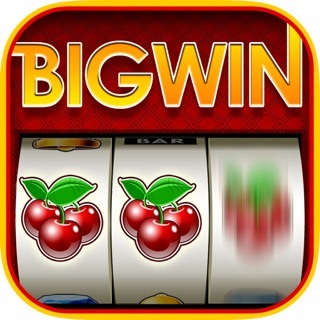 Multiple styles of gameplay will give you the experience of being at a Las Vegas casino, right on your iPhone/iPad! What are you waiting for? 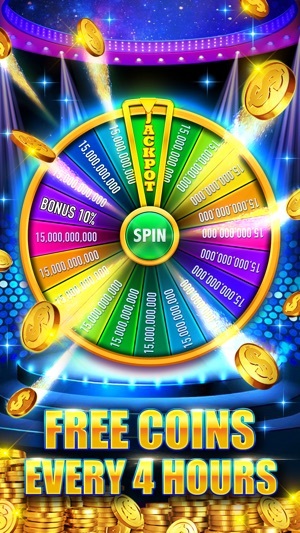 Download Slots Casino now and winning BONUS, FREE SPINS, BIG WIN, MEGA WIN, HUGE WIN, EPIC WIN and JACKPOT. 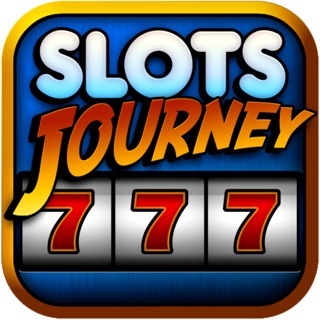 Download now for FREE in this amazing slots casino experience! 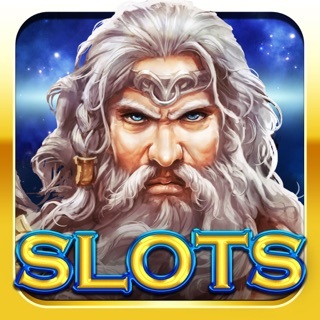 If you love slots games, then you won’t want to miss out on Slots Casino. 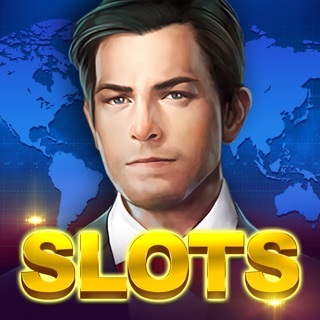 Now millions of players chose SLOTS CASINO, so play it now! 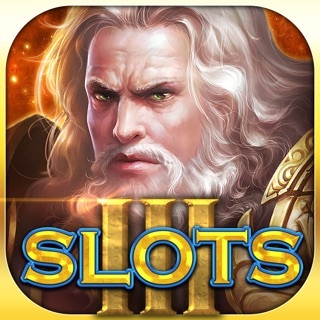 - Multiple styles of slots gameplay! - Huge payouts that are more satisfying than anything you’ve experienced before! - A huge variety of payouts means the winnings just keep on pouring in! - No max bet limits, the thrills never end! - Non-stop discounts, so you can always enjoy the best deals! 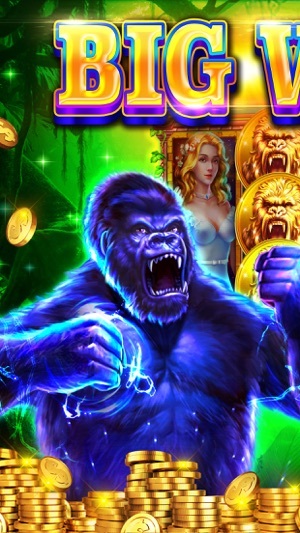 - New slot machines added regularly, the fun never stops! The Best Slots Casino Games are produced for you by TOPGAME™. 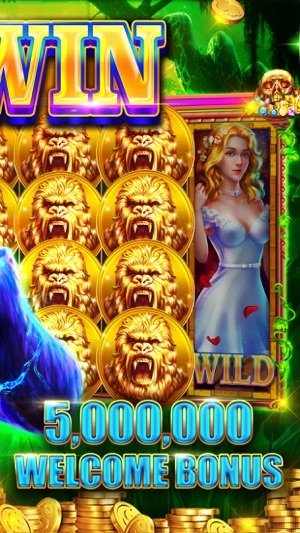 SLOTS CASINO's brand-new machine - AMERICAN FREEDOM - is the most realistic slots machine yet. Including some of the best effects you've ever seen and the most exhilarating gameplay, come give it a try! Our brand-new Halloween mini game has lots of surprises in store for you! Our only objective is to make the most fun game possible! You should try it for sure! Though this is only my second day on the game, They actually have real Vegas odds and their payouts are huge most of the time you win. Hopefully, all those who consider buying this game will hit the big wins all of us have been hitting. Great job so far! The games are very colorful and fun to play. They have fixed bugs I don't see any change. When you get a chance for the jackpot game shuts down and you lose all your points. It happen in every game I won't be buying any extra coins for this reason. I would only give it 2 stars till the problem is corrected.